As always, it's a real pleasure to see the likes of Four40 hit back with yet another awesome compilation project. 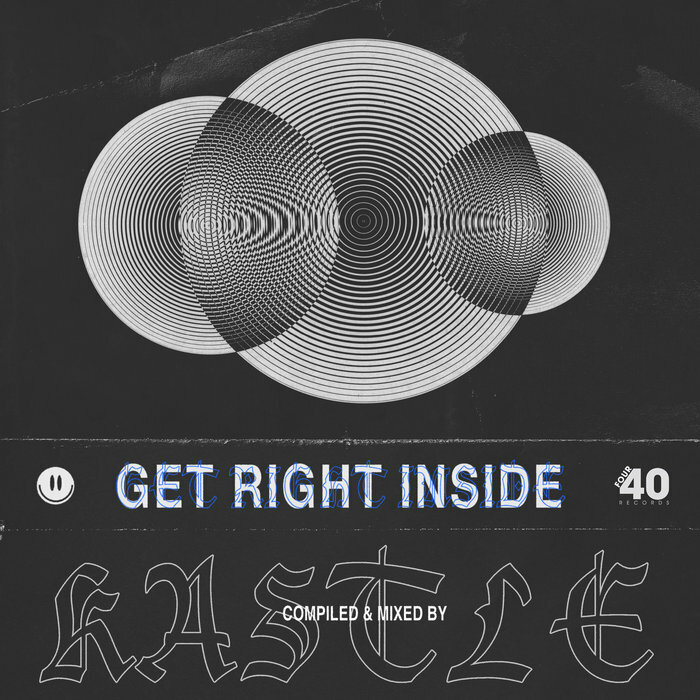 Over the years we have been treated to some absolute gems from these guys, a trend which continues as Kastle unveils his specially selected 'Get Right inside' compilation, complete with a full studio mix of the tracks involved. We look through the tracklisting on this one to find awesome pieces from the likes of Exit99, Opus, Duncan Powell and many more high profile names. For us the standouts of this project have to include the high energy collaboration between Jammz & Roska entitled 'Energy & Stamina', along with Witchdoctor's groovy spectacular in 'From The inside'.